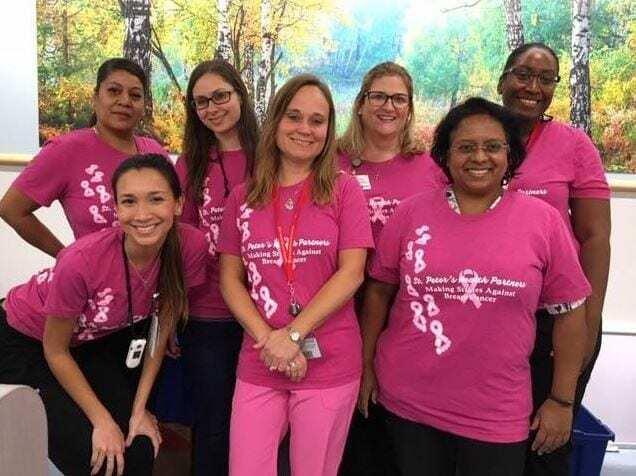 On Friday, October 19, St. Peter’s Health Partners colleagues showed their support by wearing pink in recognition of Breast Cancer Awareness Month. 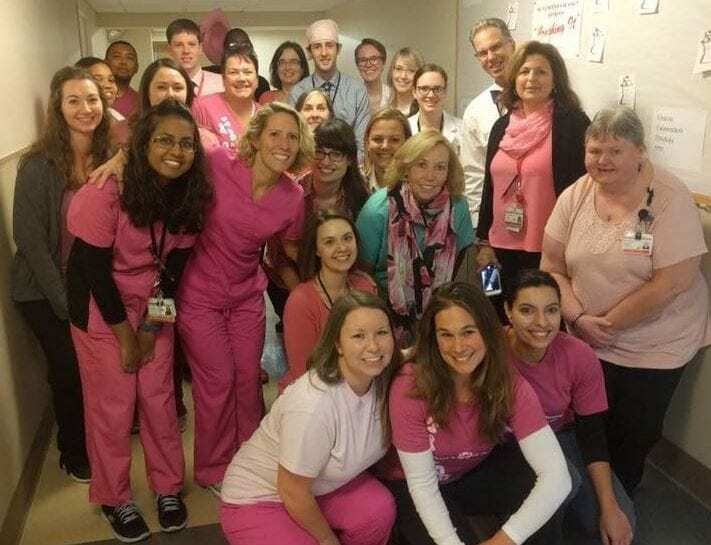 Wearing pink helps increase attention and support for the awareness, early detection, and treatment of breast cancer. Thank you to everyone who participated! Click here to view the rest of the photos on the St. Peter’s Health Partners Facebook page!